When you are living alone, it’s easy to forget the importance of maintaining a regular, nutritional diet. 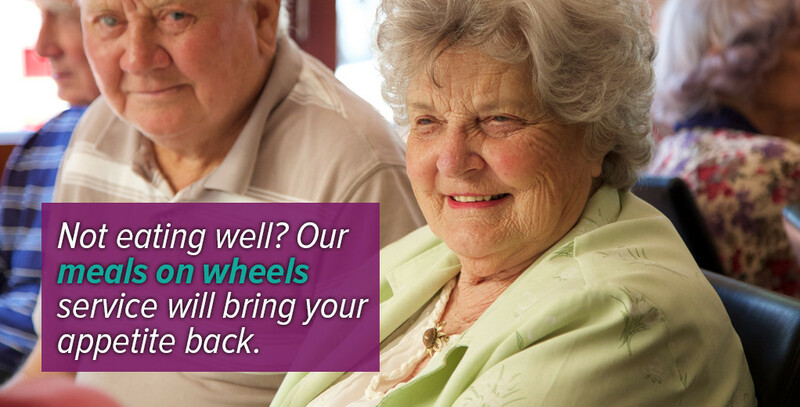 Our 7 day meals-on-wheels service delivers delicious and nutritious 3 course Chill and Cook meals that will ensure meal times become a joy rather than a chore. 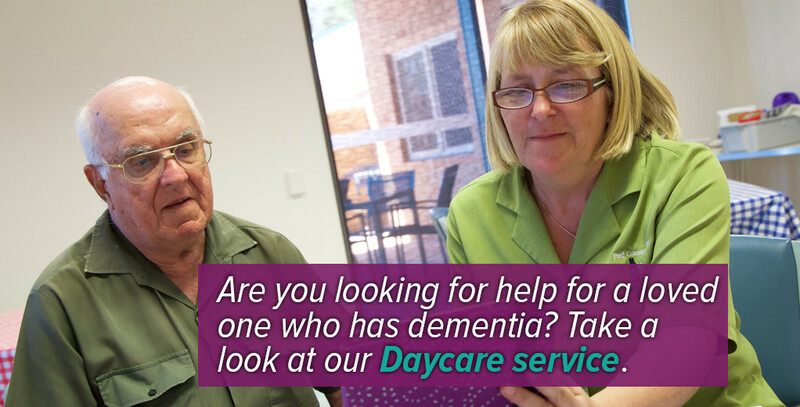 You can order by email meals@peelcommunitycare.org.au or by phone by calling 9531 2076. Below are the current menus for weeks 1 to 4, and the calendar which explains the dates the weeks fall on. Click on the button to download the PDF file, then save the file to open and read it.